There are a few major changes in 2017, good ones, we promise. This is the biggest one, the competition now comes in four paper levels Australian years 7, 8, 9 and 10. See how your students perform against others of the same year level. Students from all schools (Australia and international) and of all abilities are encouraged to take part. Why? 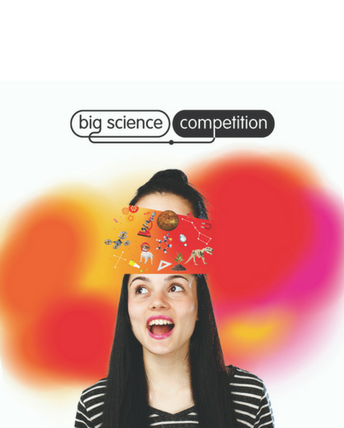 Taking part in the Big Science Competition can lead to amazing opportunities for those who perform well, like invitations to international science camps and mentoring programs for girls. That’s right, you won’t have to wait months to find out your results. We’ll have these to you faster-than-light (ok, maybe not that fast). Did you know that you can also use the results to improve student learning? No more waiting for the postman to arrive. We’ll still give you the option for printed certificates if you prefer. In 2016 we based our questions around topics such as, why California filled their reservoirs with millions of plastic balls, drones (the tech gadget of the moment), Urban Algae Canopies and using carbon dioxide to pump up bike tyres. We test skills in critical thinking, problem solving and scientific literacy not just scientific knowledge. Either online or pen & paper. The online competition has the same questions as the pen and paper competition but it’s easy to administer. We have support on hand during the competition if you need it. Find out if your school’s technology meets the requirements. We know school timetables are jam packed and finding the time to do competitions takes military planning. Do the competition any time between 17 & 24 May 2017, it takes just 50 minutes. Register one student, a cohort or your whole school (bonus brownie points if you do).  Find out how to register. Students go in the draw to win cool prizes, just for taking part. You have to be in it to win it. All students have an equal chance at winning some cool cash prizes. Interested? Sign up to receive early bird specials.